which ran over 10 issues of the magazine until February 1996. “I would like to bring to the notice some important aspects of this book to help understand the context in which it was written and to avoid misinterpretation. 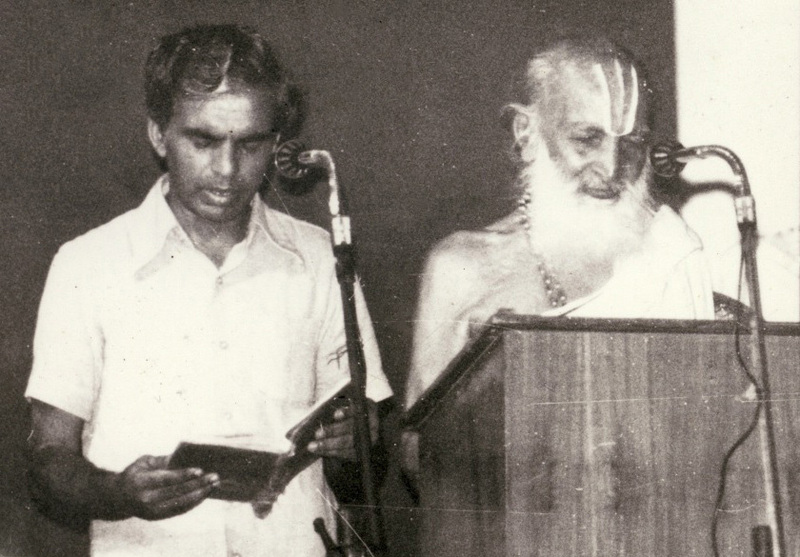 This day, August the 8th marks TKV Desikachar’s passing one year ago. 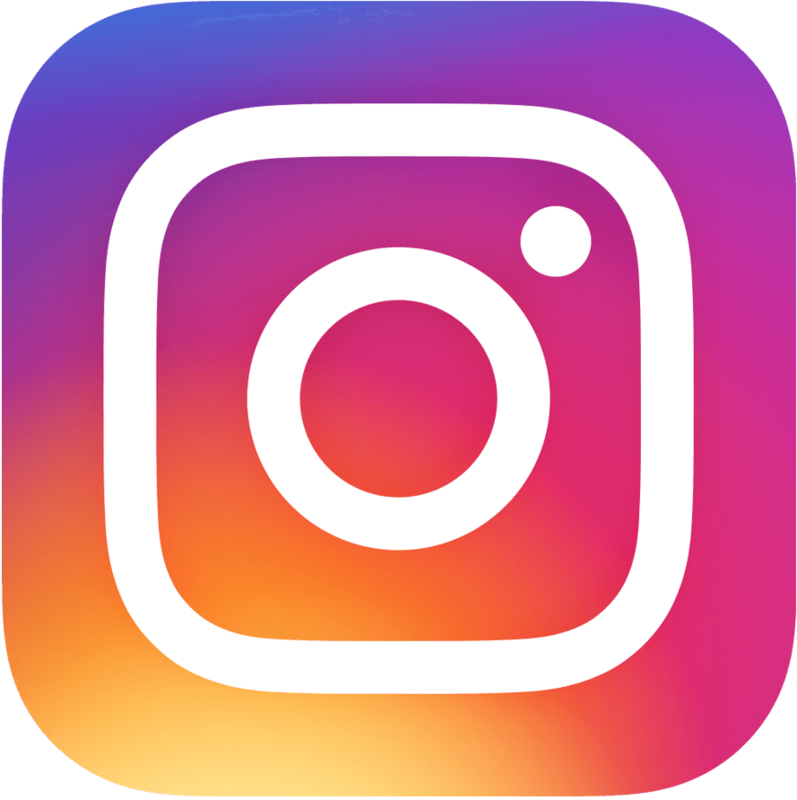 Two posts from this time are shown below. 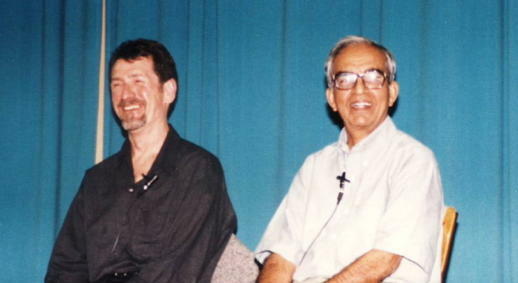 To honour his memory one year later, this article from the Darśanam Journal is offered. 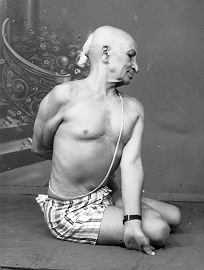 “In the Indian tradition, a Śāstra is always studied under a teacher. by presenting it in a manner that the student can relate to and apply in his life. 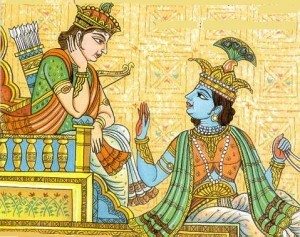 The Bhagavad Gītā offers help to those in trouble. 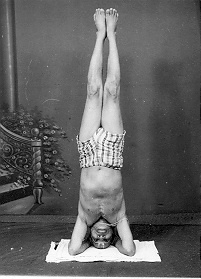 The Biomechanics of Śīrṣāsana – Article by TV Raghu Ananthanarayanan a former teacher at the Krishnamacharya Yoga Mandiram. In today’s world, the authority of tradition, religious institutions or elders is questioned and not accepted unless proven to the satisfaction of the individual. However, when a person turns to someone or something with an attitude of respect and with the conviction that through this some­ thing good will happen, extraordinary results are achieved. This is especially so in moments of crisis. TKV Desikachar, here presents an understanding of faith that the modern mind can accept and more important, that the modern mind needs. This talk was given at Nantes, France in April 1995 when he visited Europe for a series of lectures and workshops there. “I am very pleased that the subject of faith in the modern world has attracted so much interest. I would like to develop this idea in the following way. In the Indian tradition, even today, near the beginning of the 21st century, faith is very alive and is even taken for granted. In India, anywhere in India, people still believe in temples and teachers. – Originally published in KYM Darśanam February 1995. Excerpts from an essay by T Krishnamacharya Downloadable as a PDF. 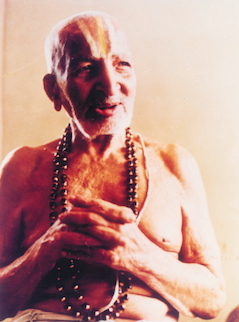 Summarised and translated from the Saṃskṛta essay of T Krishnamacharya composed in January 1981, by TKV Desikachar and Sujaya Sridhar. Originally published in KYM Darśanam February 1991.